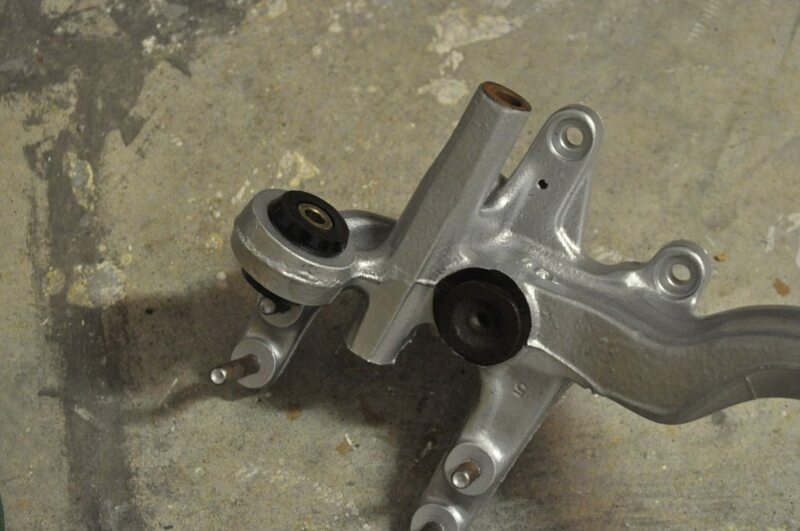 On using the tl knuckles instead of reaming the lca, can you just swap ball joints? I never tried. I should have just for the sake of having the information, but it didn't occur to me. I prefer the idea of the larger ball joint, though. 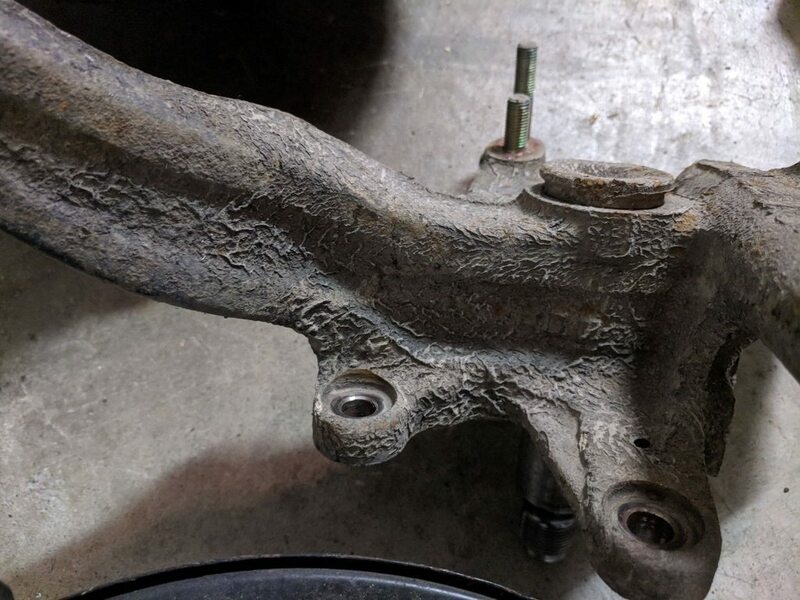 Same with the substantially larger joint on the outer tie rod end. 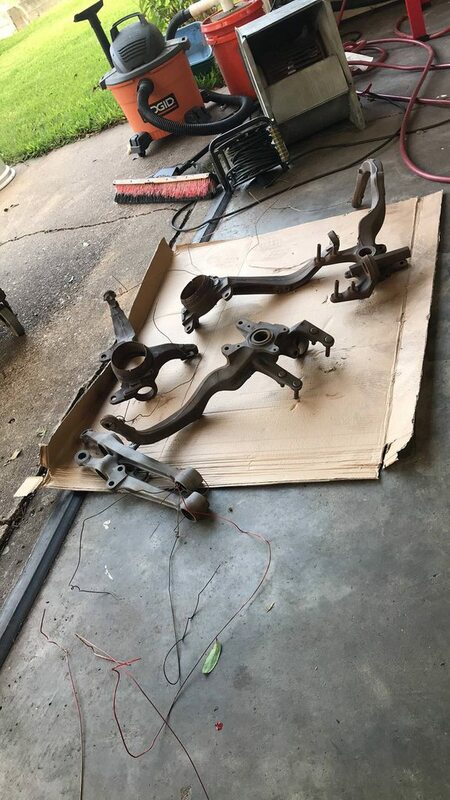 So I moved into a new house in Houston in April, and I've slowly been weaning myself off of house projects and back over to car projects. 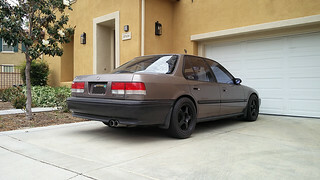 My fiancee has a RHD Legacy in the garage right now that I've just got running again so that I can get it sold. Once that's out, the CB is coming down to live with me again! In the meantime, I've brought quite a bit of my parts stash down from my parents' old house and thrown them into the guest bedroom here. I'll do a bunch of sorting and start throwing a bunch of stuff away, selling other things, and sorting the rest. It's kind of therapeutic, actually. 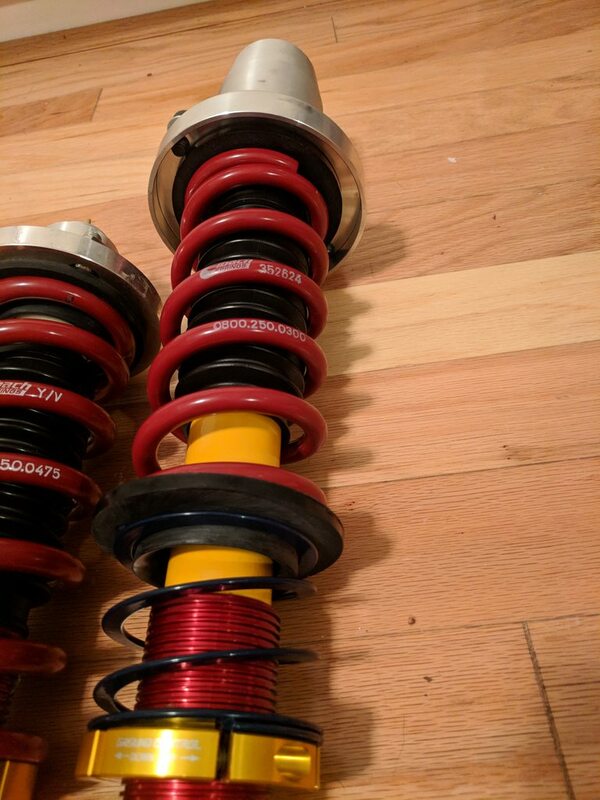 Below are pictures of the assembly of my Koni shocks and Ground Control springs. I originally posted a picture of these 3 years ago, but never got around to installing them because of the moving situation. 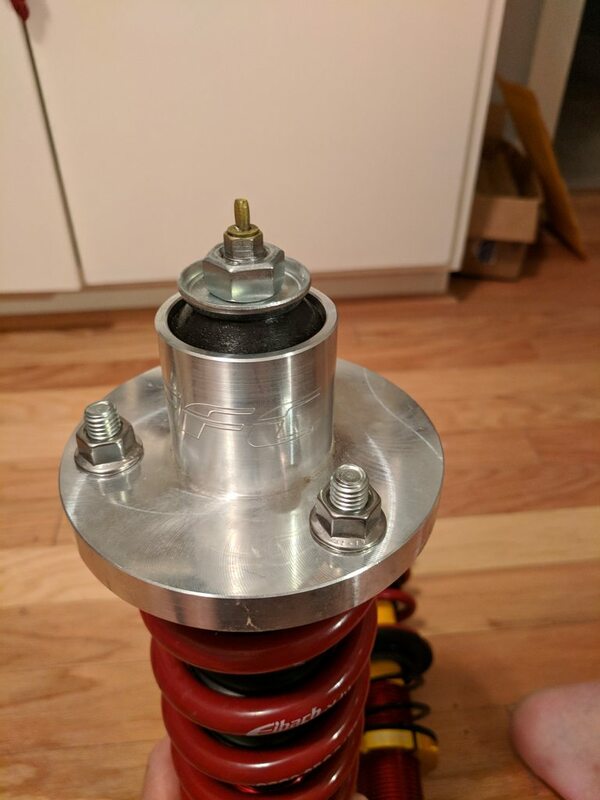 Also, the new OEM boots I got for them wouldn't fit inside the GCs, the rear GCs needed help fitting inside the OEM top hats and the springs felt a little short in back, too. 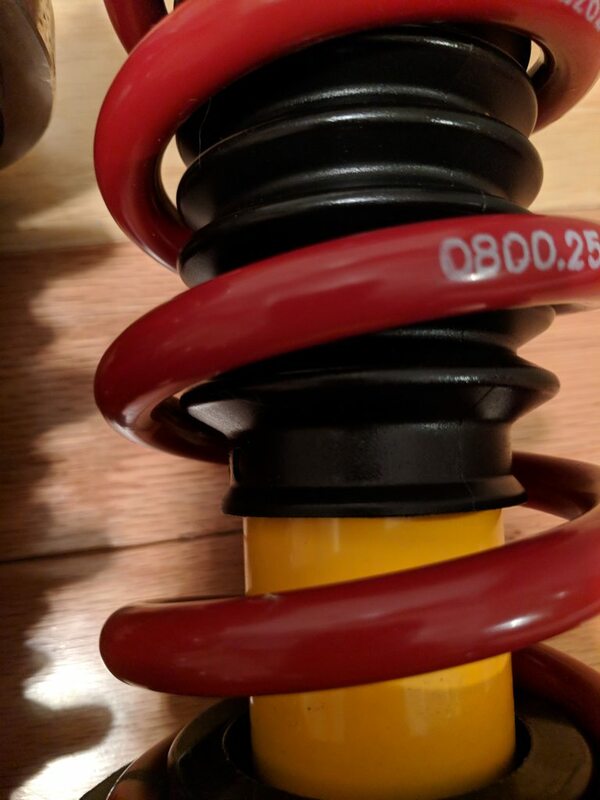 Fast forward to now and we've added Cheddas Auto rear extended top hats to the mix, as well as Hyperco helper springs and boots that fit inside the 2.5" diameter springs. 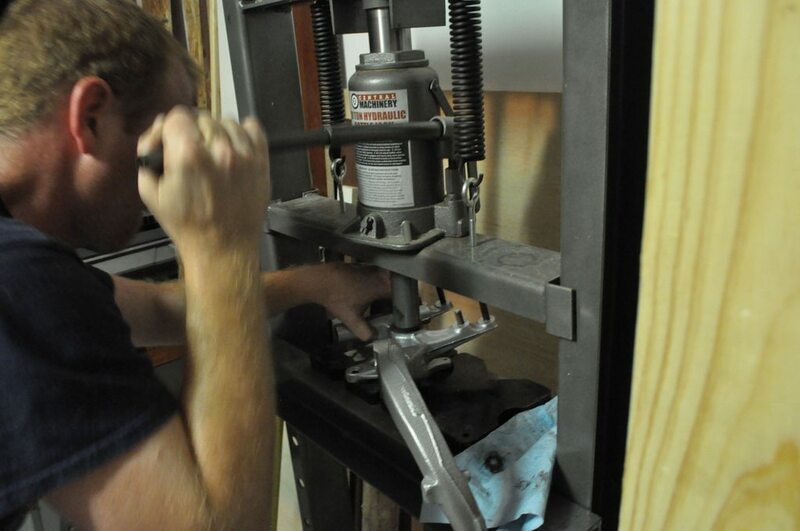 As soon as my press is set up in my garage I'll get my spare knuckles ready for the powder coater. 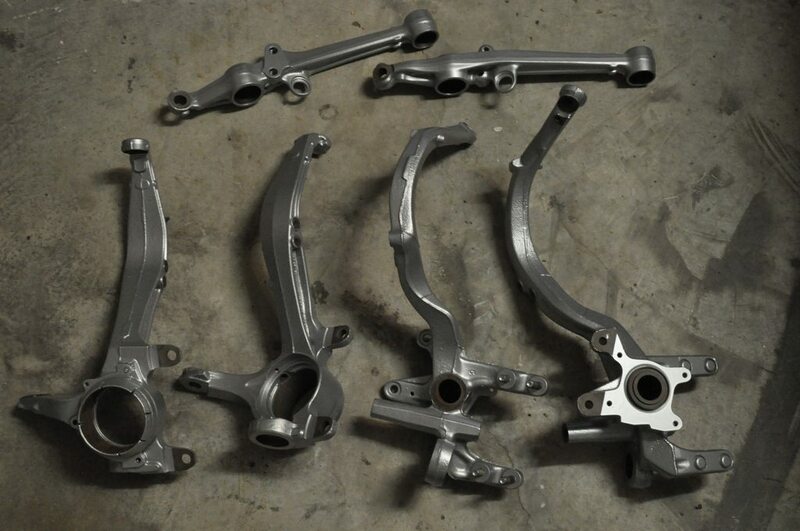 Then I'll probably make suspension, steering and brakes the subject of my next few updates. What dust boots did you end up getting to fit inside the ID of the springs? Did you trim the bump stops at all? 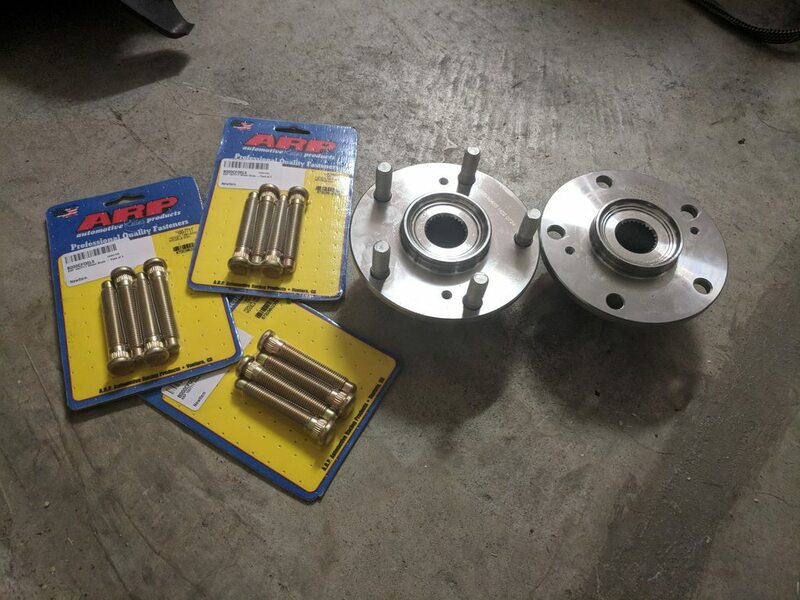 What spring spacer is that you're using and what material is it made of? I forget how tall the OEM rear top hat is so those Cheddas extended ones look insanely tall! The boots are all KYB SB108s. They lock onto the bumpstop at one end, and snugly around the shock body at the other. I didn't trim the bumpstops yet, and will plan on doing that once the car has been sat on the ground and travel measurements taken. I would imagine that the front will need to be trimmed, but only a bit. I'll cross that bridge later. The spacers are made of polyurethane. 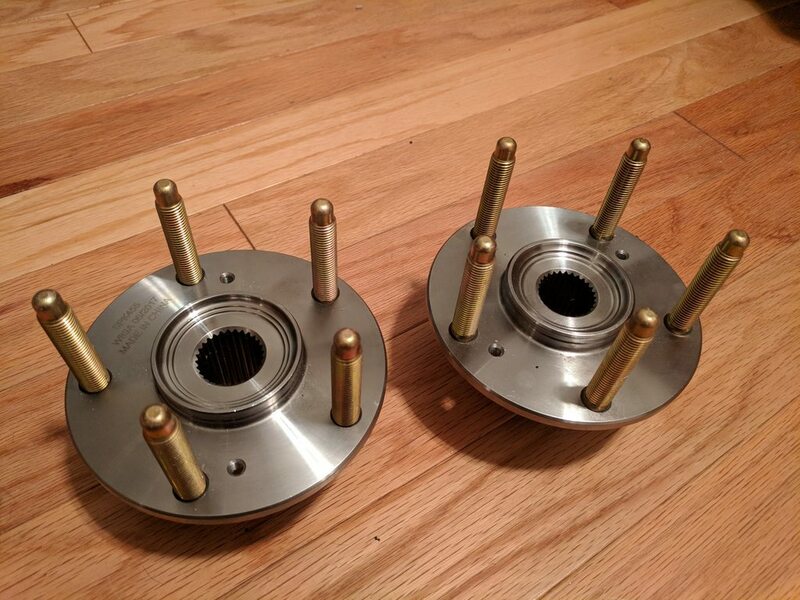 I actually have different ones coming in the mail that have a smaller OD to use in place of these, and these will go up between the GC spring and the rear top hat. I like these because they have a lip that fits inside a 2.5" spring on both sides instead of just one. So it holds two springs in line together. The reason I'm moving these to the top hat is because the inner cavity of the top hat has a similar ID to a 2.5" spring, so I'll accomplish the same thing between the spring and the top hat as I would between two springs. These top hats are nearly twice the height of OEM. Jordan from Cheddas must have just measured the absolute highest he could possibly go, and gone with that. Very nice find on the dust boots! 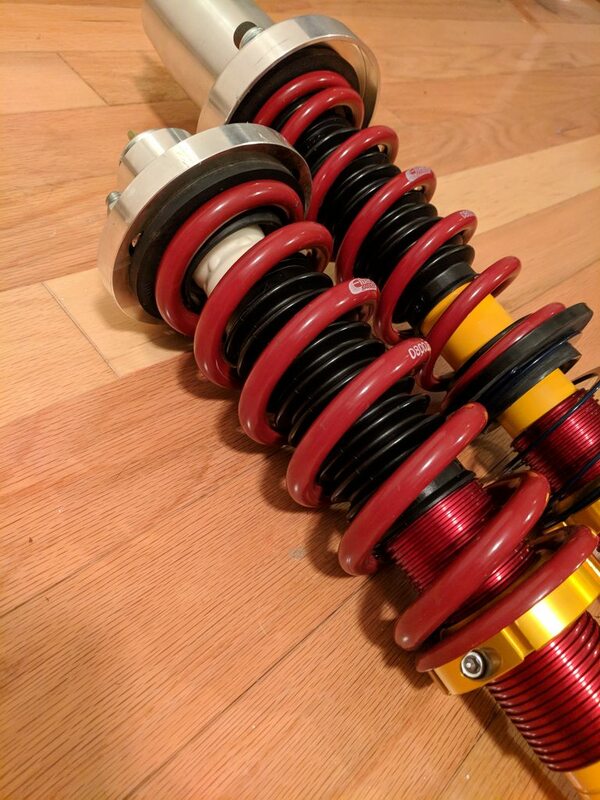 Sounds like a good plan for the spring and spacer arrangement. I saw your post on my thread. The static position of the perches really serves no purpose until the weight of the car is bearing down on everything. The spring rates, lengths and loads will dictate where to position the perches to achieve your desired ride height. Hopefully you won't end up needing helpers up front, but again, that's dependent on your ride height setting. I look forward to the updates! 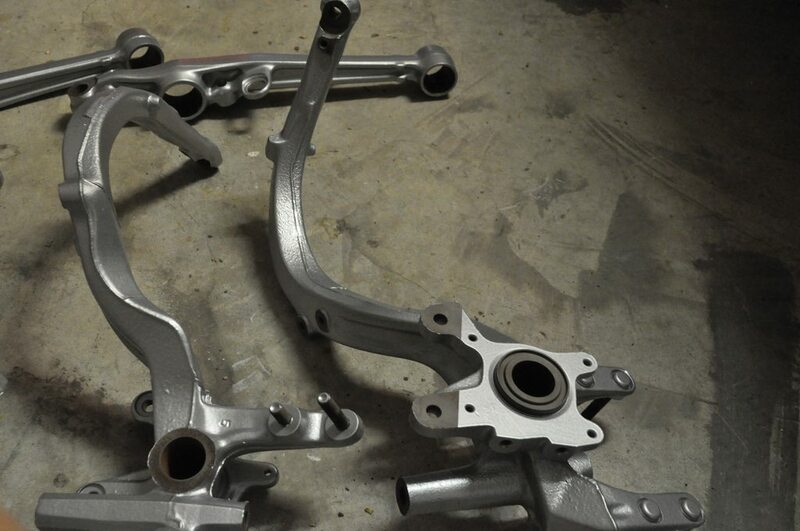 These are the spare TL spindles I'm going to send off to have powder coated. When they come back, I have no intention of reusing these nasty hubs. 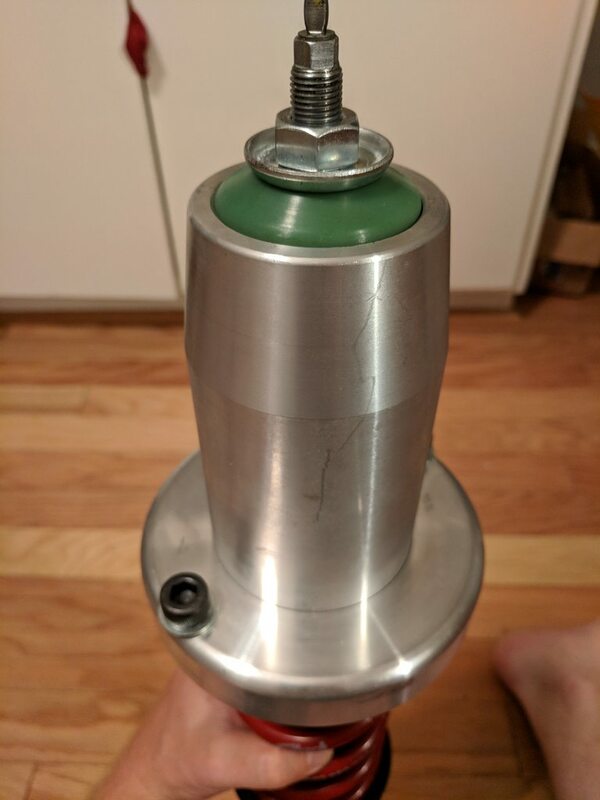 Since there's not any moving parts in a hub, I went pretty cheap. I think I spent about $13/each on these. Then I stuffed some ARP extended wheel studs in them. I found that it was a few dollars cheaper to buy 5 packs of 4 studs than it was to buy 4 packs of 5. Jarrett where did you purchase your wheel studs from? I got them off of Amazon. 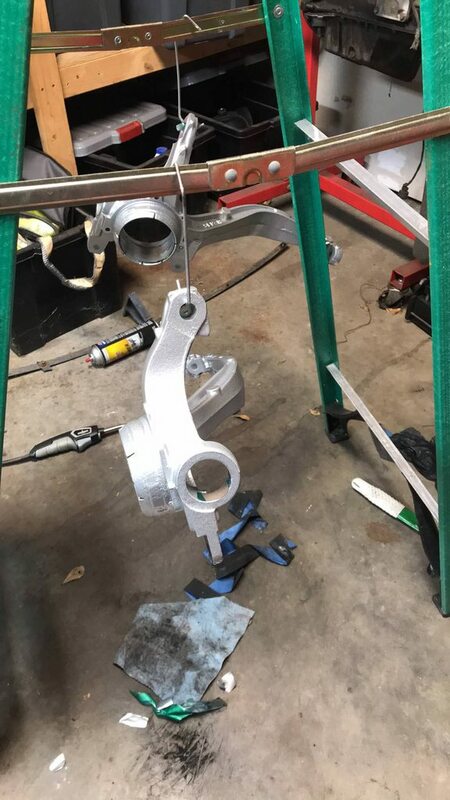 i did the same thing with buying new hubs to install extended studs. i wonder how much it would be to have my knuckles powder coated... good idea lol. The guy that's doing mine is charging me $30 per knuckle. 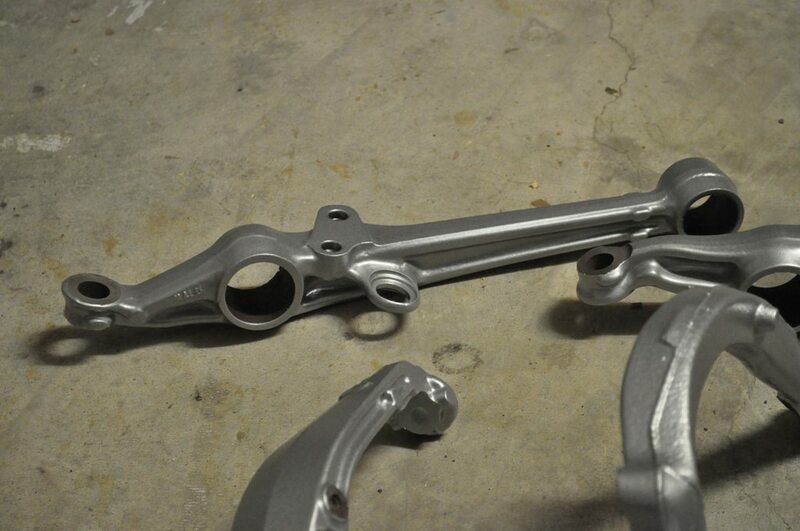 I'm having all four corners done, plus the shock forks. 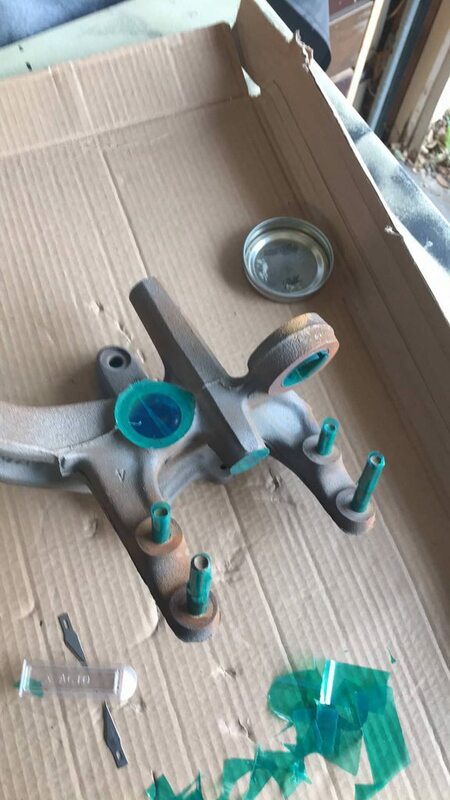 I may send the Brembos to him also, but he's someone that feels powder coating doesn't work well for brakes. There's some logic to that, but I've seen others that swear otherwise. I guess I'll have to research it more. yea ill definitely send mine off when i get some cl knuckles. Jarrett whats the part number on those ARPs? and what wheel lugs are you using on them? They are part number 1007711. Like I said, there are four in a pack, as needed if you are four or five lug. I found in cheaper going this way then by four different 5-packs. I have Blox aluminum lug nuts now, but I will be getting different ones when the car is actually driving. I just don't trust them. There is high temp powder just like there is high-temp paint, that doesn't soften up when hot. I assume that's what comes on all the aftermarket BBKs. Just gotta find a shop that works with it. 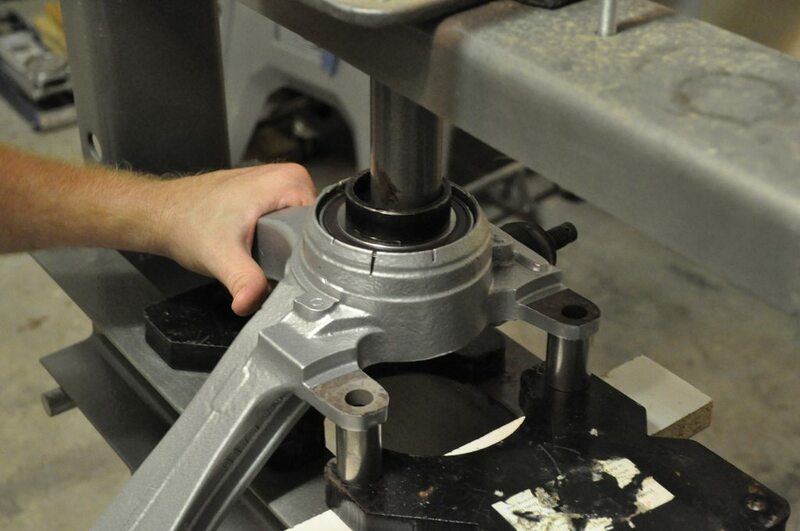 Brembo describes their process on their site and they use paint. I bought all of my powder today, including some swatches to play with for the calipers. At this guy's prices, I don't know if I could go wrong having him coat them and just blast and paint them if they failed later on down the road. 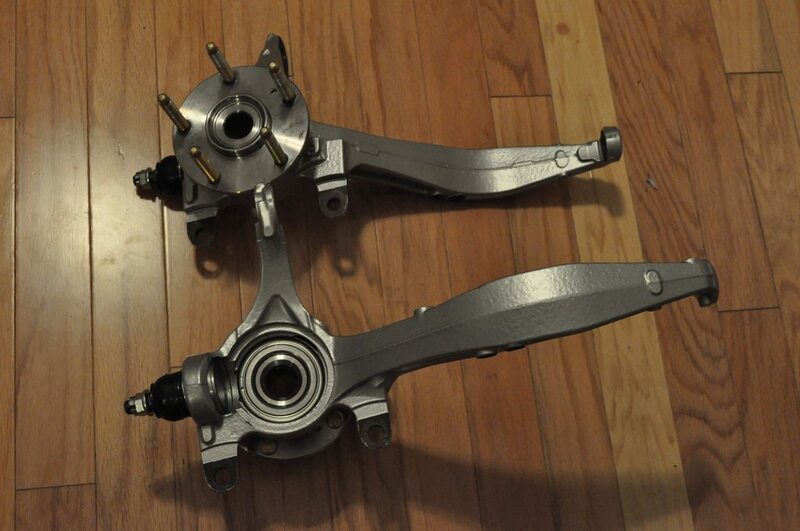 I have two sets of the Brembos, so I'm not super worried. Not directly related to the CB, but I needed a way to clear some room in the garage for when it gets here. 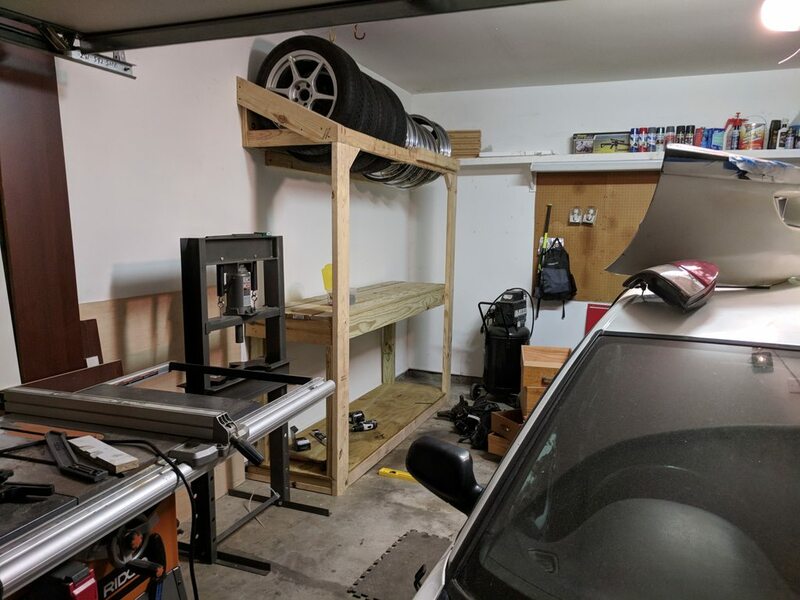 I originally built a tire rack to hang on the wall, but building it from wood caused it to stress more than I wanted with four of the Koseis and 4 20s for my truck up there. The solution was to support the weight with legs, but that would have wasted lots of space underneath. 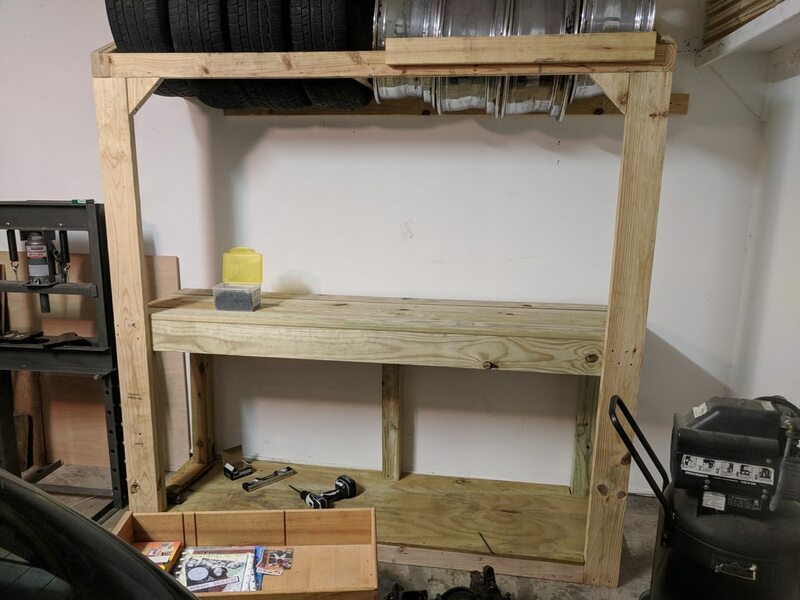 So, I took advantage and decided to build a work bench. Its far enough away from the back wall that my compressor will fit in the corner, and still have room to upgrade to an 80 gallon later on. The depth between the front and the back was designed to accommodate most wheels and tires I would ever have for the Accord, and not wheels alone. However, when I found the Roush wheels for sale for my truck, I needed to have them. 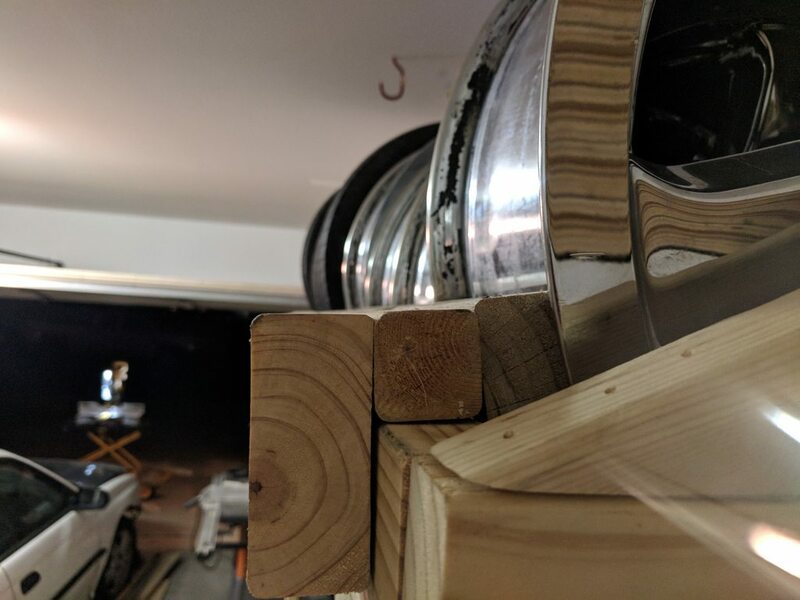 I made this very basic adapter that just straddles the front beam to eat up 1.5 inches of the span. It's JUST enough to hold the 20s in place! It has decking boards on the bench surface now, but I'll be putting some 3/4" plywood on top later as a replaceable surface. Anyway, that's my project. 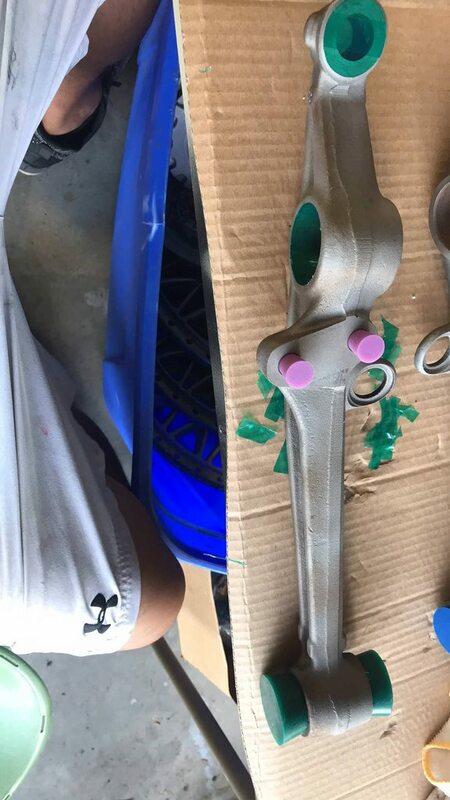 Knuckles and control arms should be back from powder coating sometime this week, so I can at least get bushings pressed back in. I'll update when that happens. Last edited by Jarrett; 07-29-2018 at 08:37 AM. 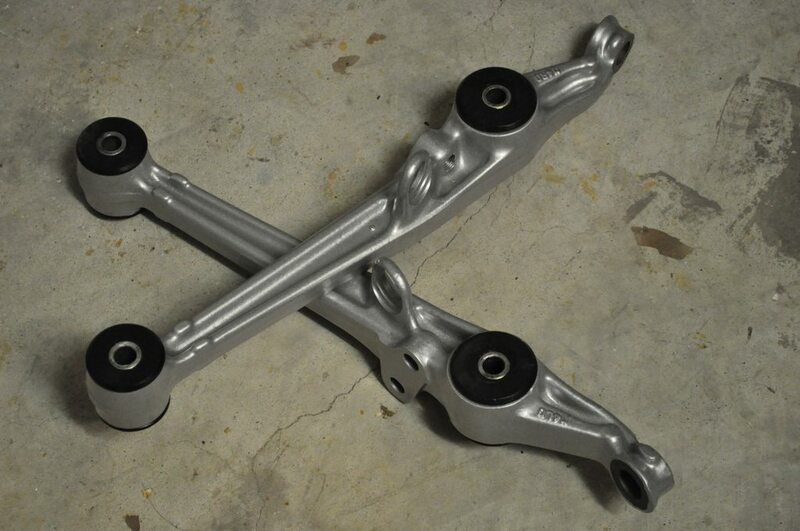 Alright, I got my knuckles and front LCAs back from the powder coater today. 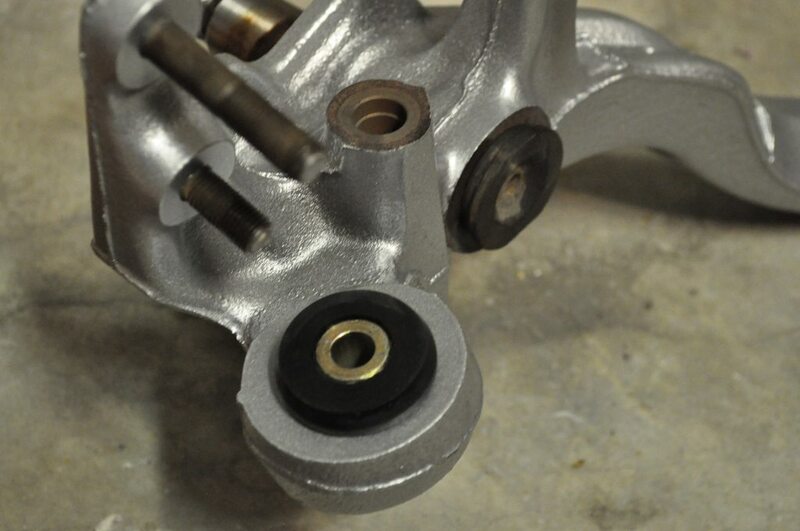 I decided to go ahead and put the spindle shafts and bushings in place just to not have them sitting loose. 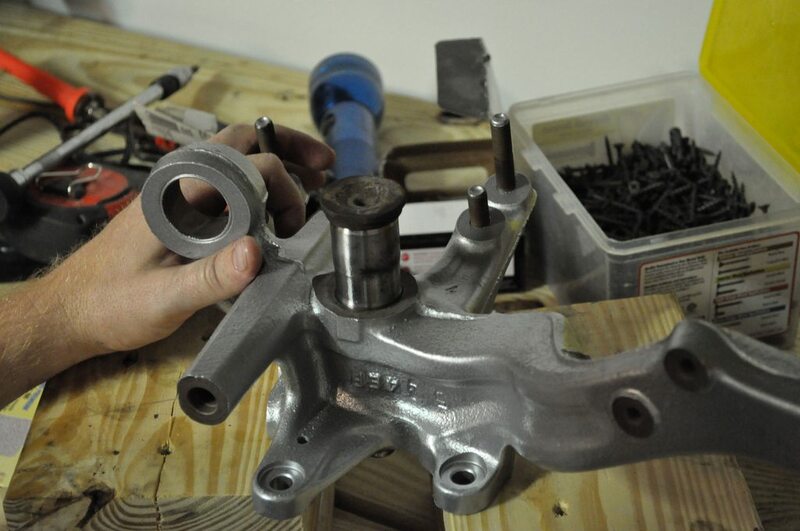 Here's some picture vomit of the process and reassembly. Even when new, these parts weren't super attractive. Now that hundreds of thousands of miles of dirt, grease and road grime have accumulated on them, they're even less so. 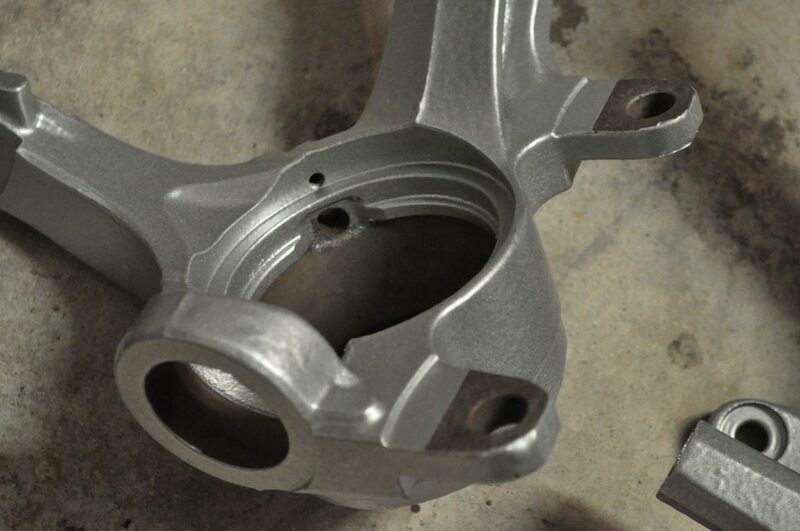 The powder coated acid dipped them to remove most of the coating, first,then he sandblasted them to a uniform finish. Even after both of those processes, the TL front knuckles still looked pretty bad. The came off of a junkyard car and I just let them sit for years. No clue why they got so bad. More on how bad they were in a bit. Everything was taped off before coating. 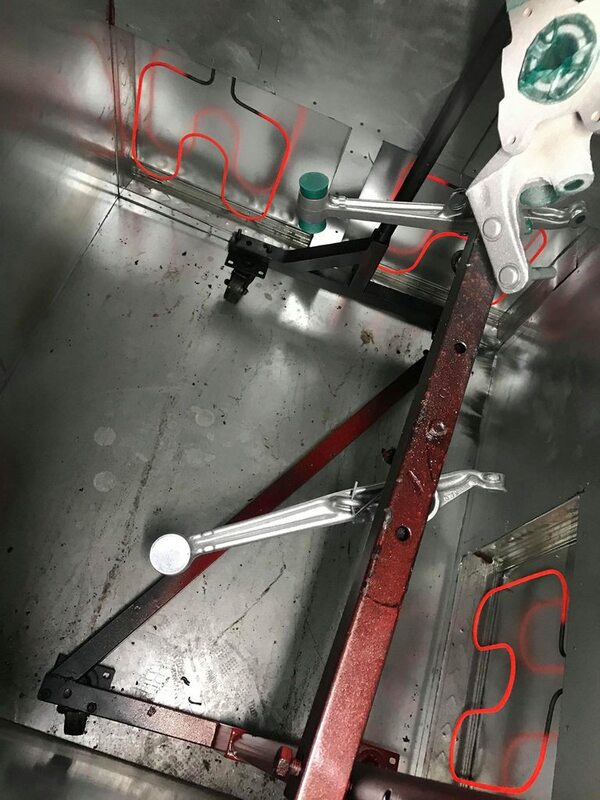 I didn't think to tell him that he could powder coat over things like the front ABS sensor boss or the rear ball joint cover area. He just saw areas where something would need to mount to, and masked them off. I forgot to tell him I was no longer using those provisions. Here's more on the TL front knuckles. 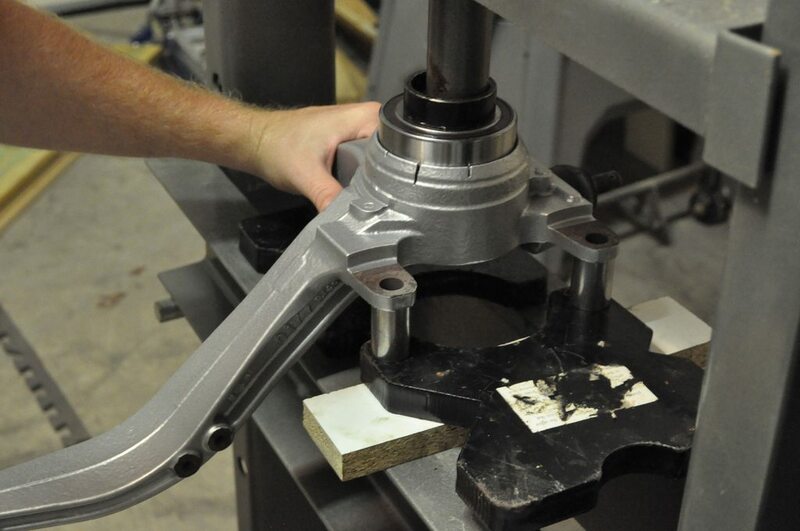 The wheel bearing presses in from the front here until it bottoms out on a lip in back. 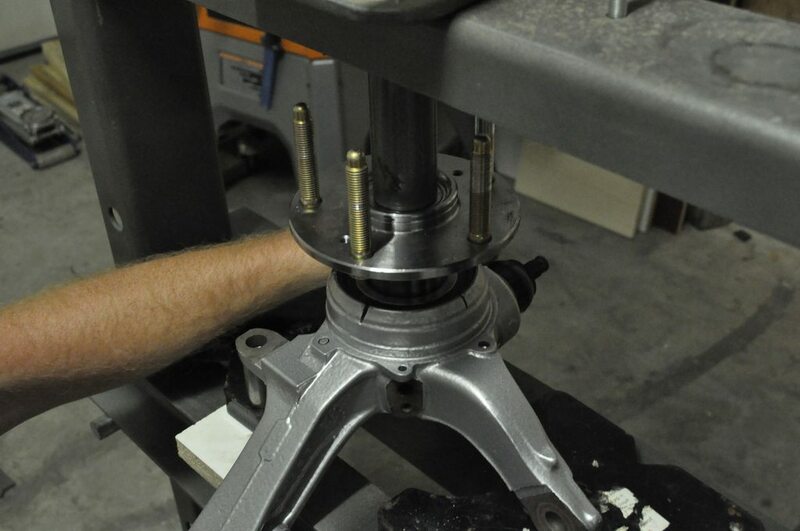 At that point, a large snap ring goes on top which holds it in place. The snap ring had rusted so badly that it had fused with the iron of the knuckle and not allowed it to come out. 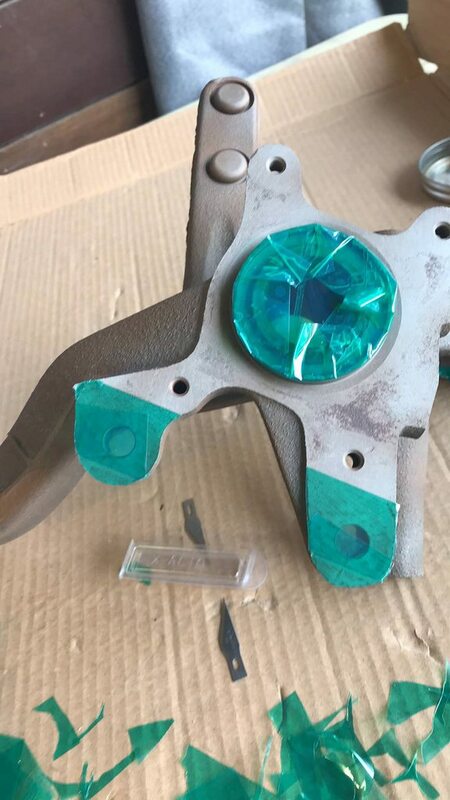 No combination of penetrating oil, heat or snap ring pliers would cause it to even budge. So I reluctantly cut grooves into the knuckle just deep enough to separate the snap ring into multiple pieces so that I could chisel them out. Luckily, I didn't cause any damage that would prevent the bearing from sliding in, And the new snap rings will still install just fine. The flange from the hub will cover up my ogre-quality repair. Now to get the rear spindle shafts and bushings reinstalled. As many on here have done, I've used the bushings intended for the front upper control arm anchor bolts for the rear lower shock mounts. 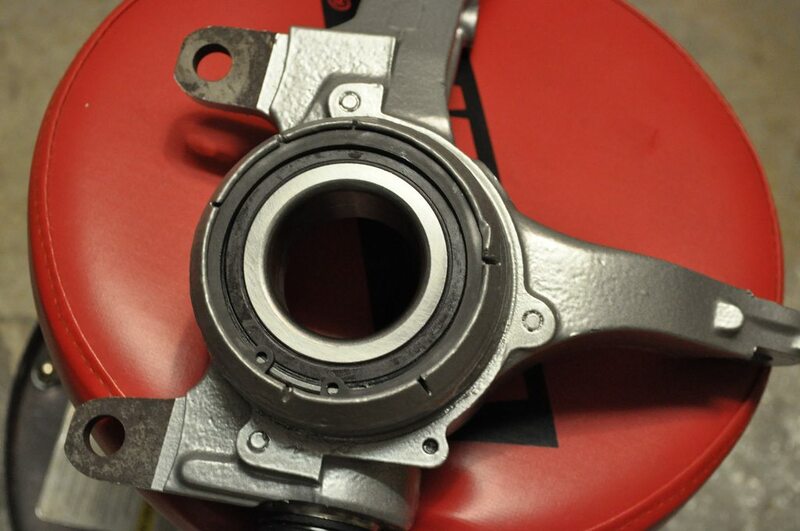 The CD5 knuckles on the car right now have Hardrace bearings installed. I'm not about that life (anymore), as the youth say. Picture credit goes to my lovely fiancee who is always eager to help just as an excuse to hang out in the garage with me! I’ll second that. Those are very nice. Good color too. 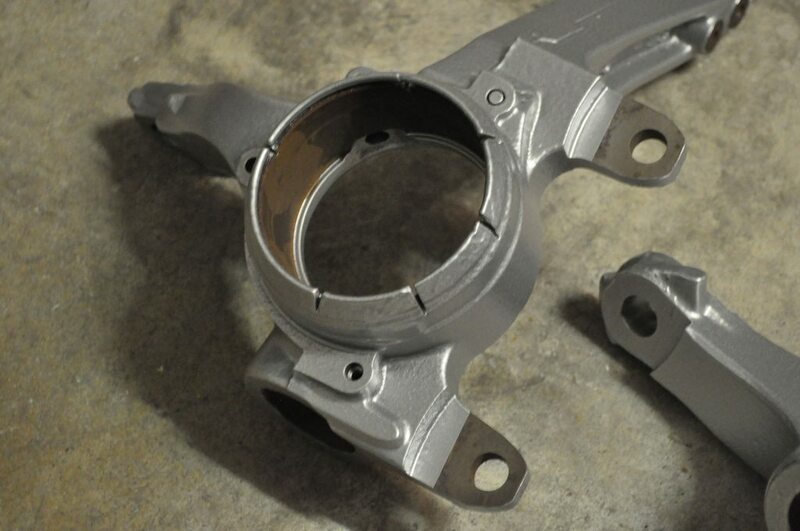 Got the front knuckles buttoned up now that my new NSK bearings came in the mail today. 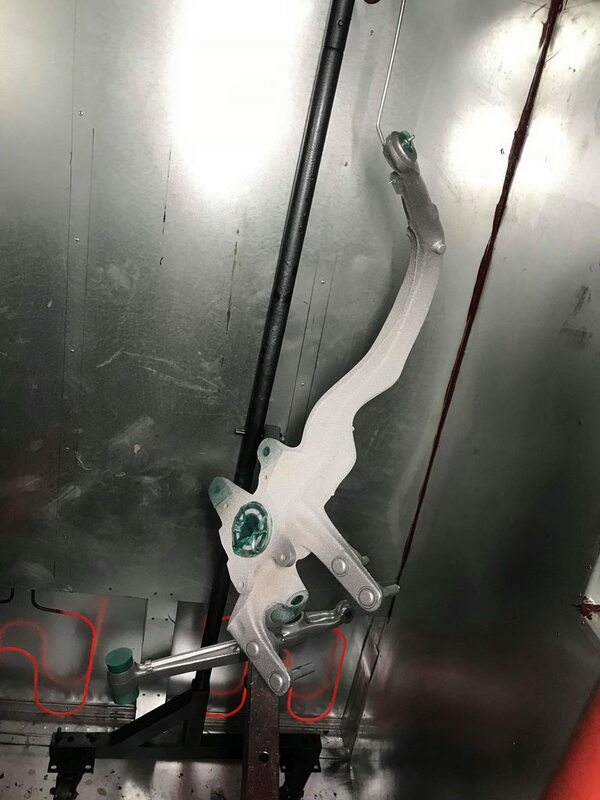 There are these thin stainless steel tangs that slide over the caliper mounting ears on the Brembo-equipped knuckles to prevent galvanic corrosion between the aluminum caliper and the iron knuckle. The ones that came with these and my spare knuckles have seen better days and they're $0.83/each from Acura. So I'll order a couple of those and the caliper set screws to be completely done with these. Oh and I need to replace a ball joint boot. 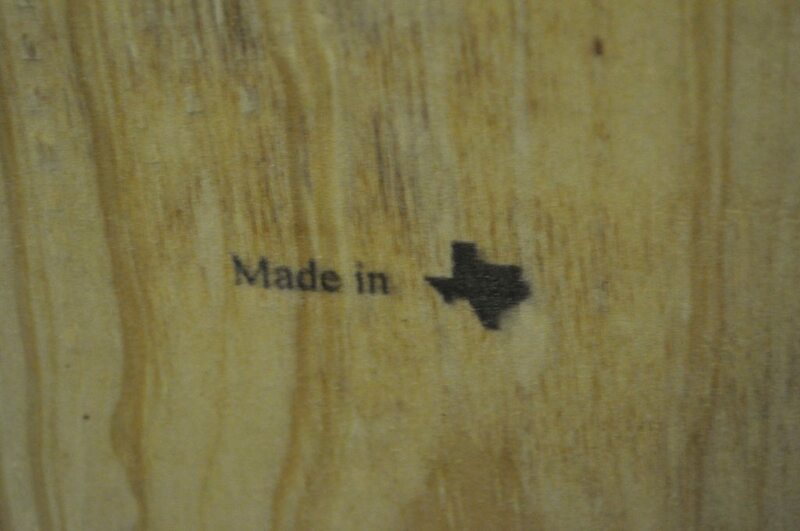 It was torn on installation. 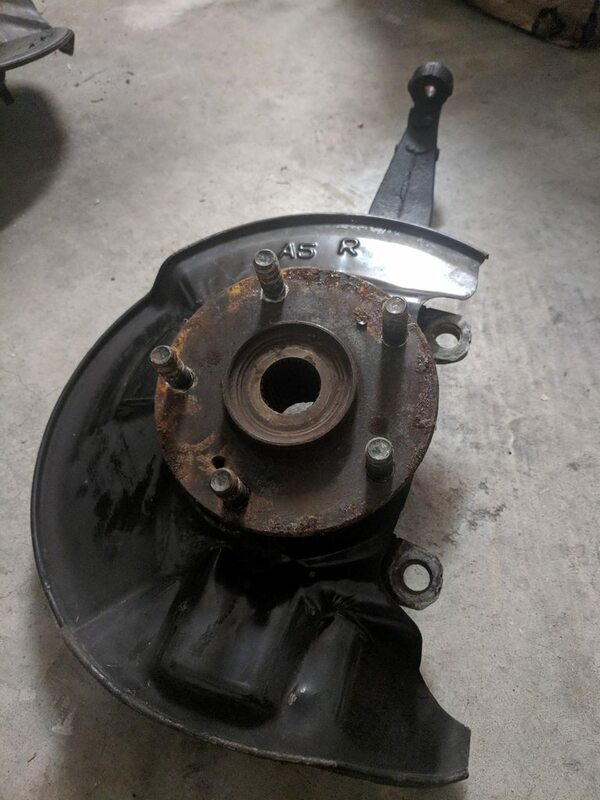 Brand new, zero mile, genuine Honda part. Woops. Last night I finally sold our RHD Legacy that was in the garage. So this weekend I'll head up to Bryan where the car is and start getting it ready to roll so that I can trailer it down here. I haven't had the car with me since March of 2015! I'm so excited! I won't be getting it this weekend, it will just be for prep, but it's still a huge milestone to have the Subaru out of the way. Damn that’s nice. 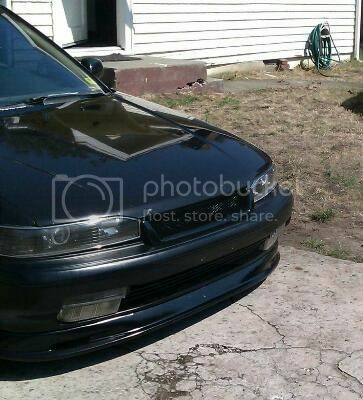 And getting the car soon. Even better. So now we have to think about the box-O-options in my garage. I got the Haynes manual for the pilot/MDX and while it doesn’t have the diagram I really need, it does have the wiring diagram for the ‘07 MDX combo switch. It looks like as long as I can isolate the functions and their wires, I can swing even that new of a mod. I’ll study it more. Hit me up bro. Can’t wait to see the car finally home.